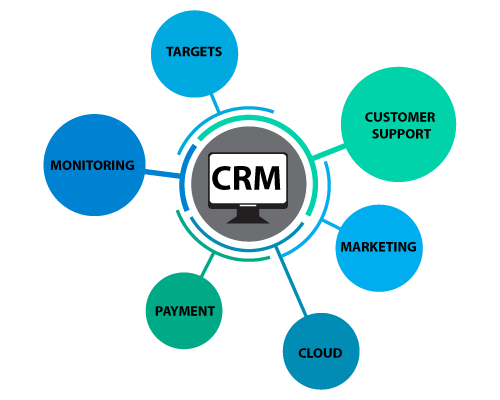 CRM (Customer Relationship Management) software is category that contains different set of application. Software is designed to manage customer database, manage marketing data, customer support, automation of sales process and also manage employee efficiently. 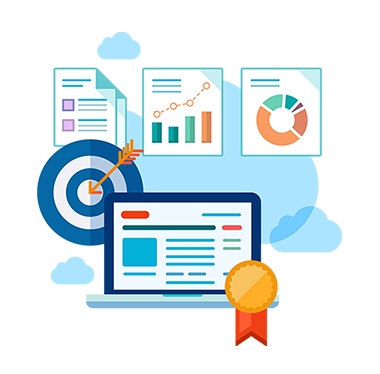 CRM can help business to meet overall goal of company. It is very important to track each and every lead to convert them into the opportunities. Capturing and storing contacts will become very easy through CRM. A Visual sales pipeline can make working with deals as easy as possible. It helps get complete visibility of your deals across stages. Email is still one of the most common mode of communication used by sales person. Email integration with CRM can eliminate the switching multiple tools everytime. Sales analytics and insights are very important to grow the revenue. Report module help sales team to get these information.